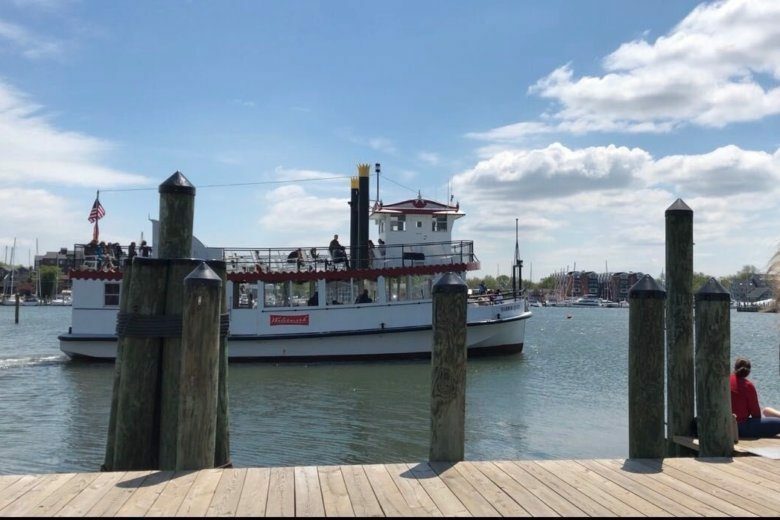 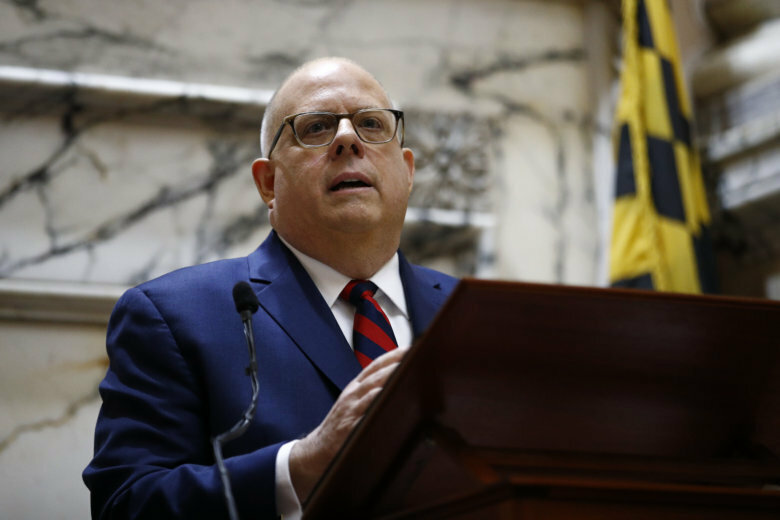 Officials believe when Marylanders feel connected to the parks and tributaries in the watershed, they’ll work to preserve the Chesapeake Bay for generations to come. 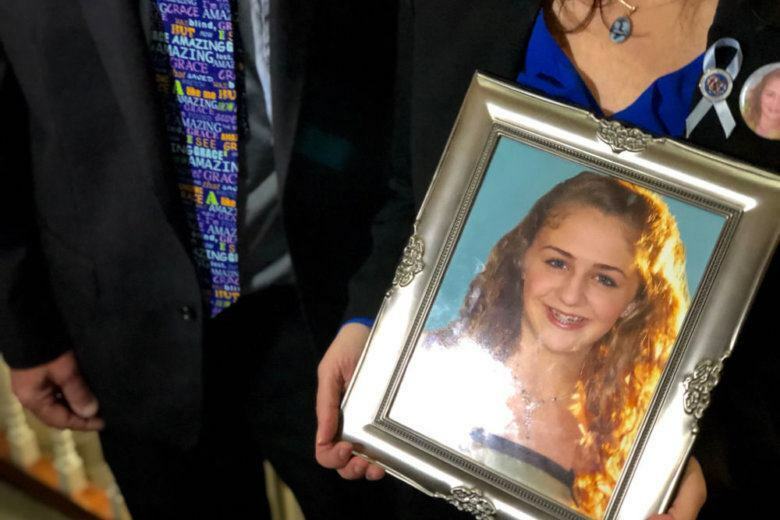 Named after a Grace McComas, a 15-year-old girl who died by suicide after being the victim of cyberbullying, the new law makes cyberbullying that targets a minor a serious offense. 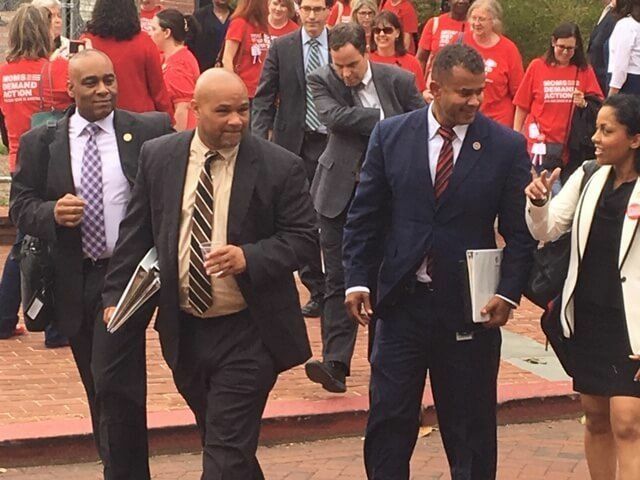 Many of the recommendations by the Kirwan Commission reflect policies teachers have been advocating for years. 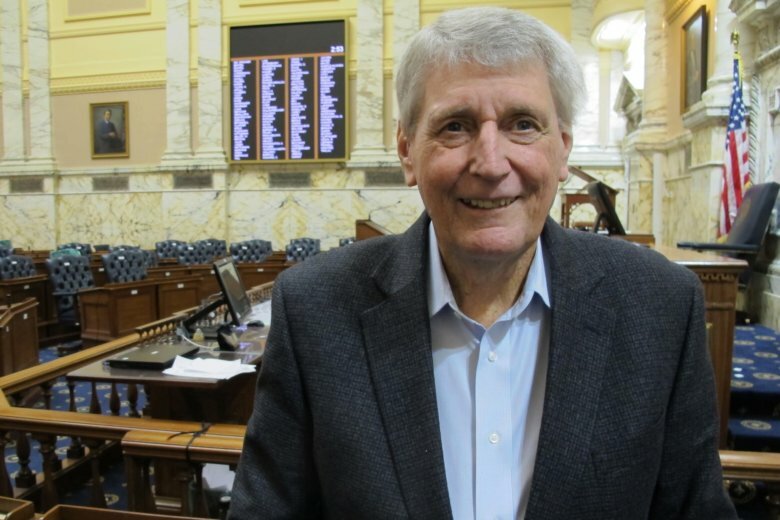 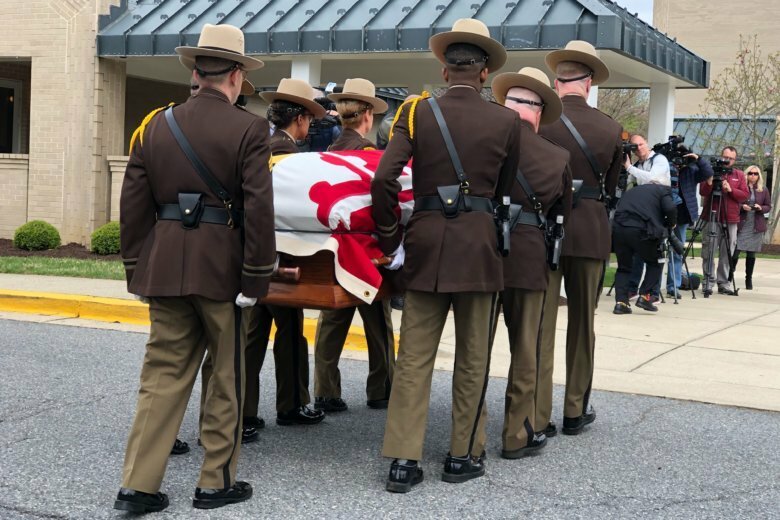 Maryland’s deputy state archivist says late speaker Michael Busch had a close connection to the building where he served as a delegate for 32 years and as speaker for 16 years — and where he will lie in state next week. 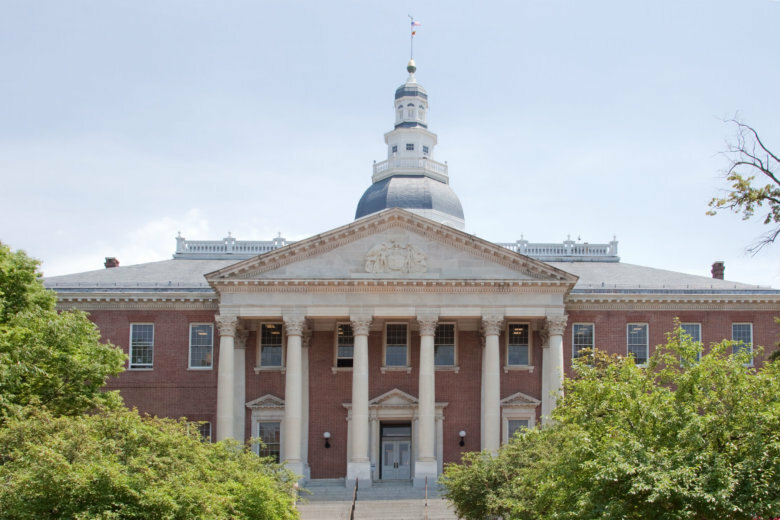 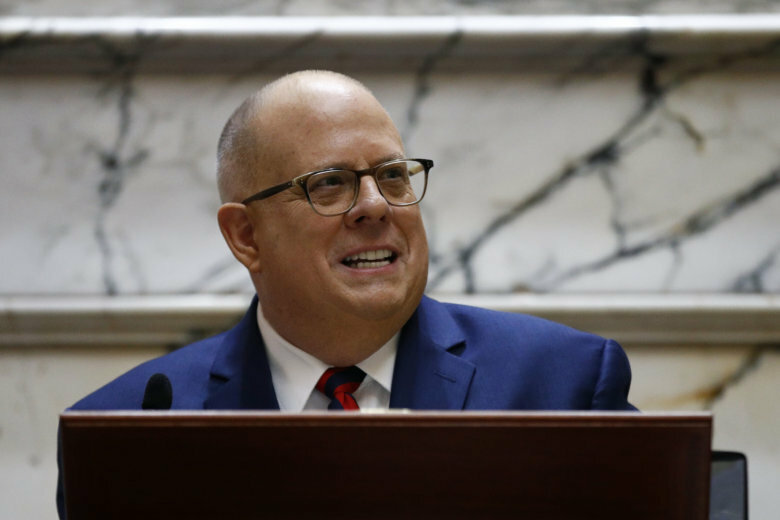 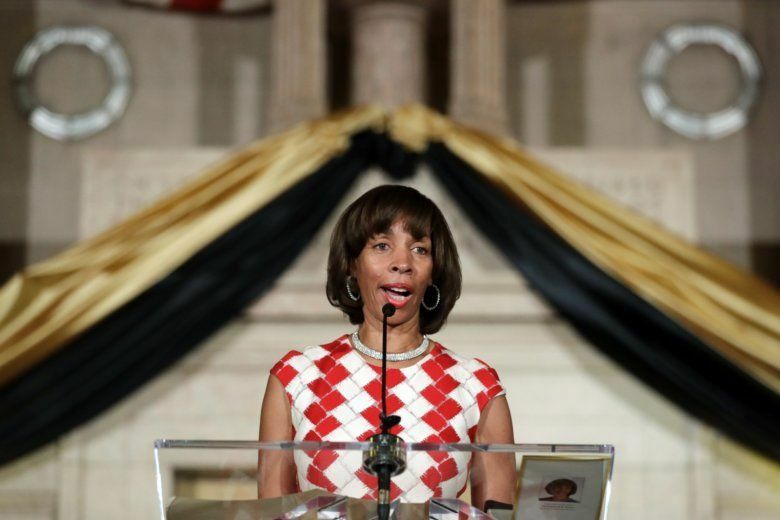 Two gun-control measures are among the bills that received considerable notice but failed to pass the Maryland General Assembly. 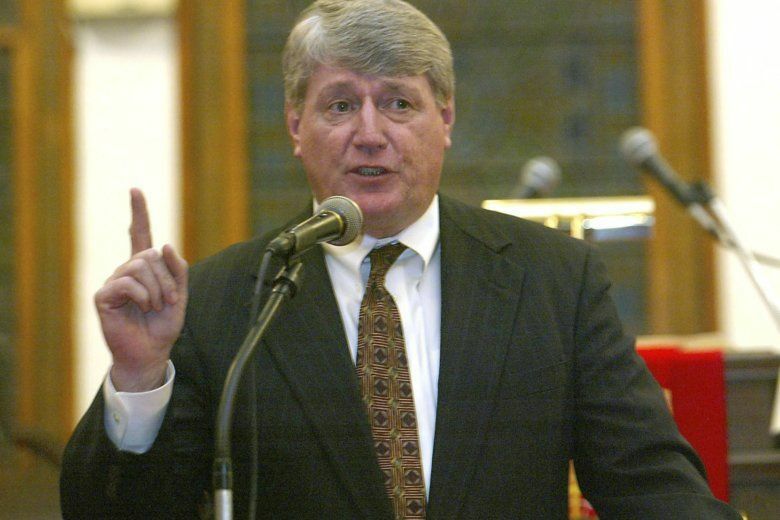 One measure would have required background checks anytime someone buys a rifle or shotgun. 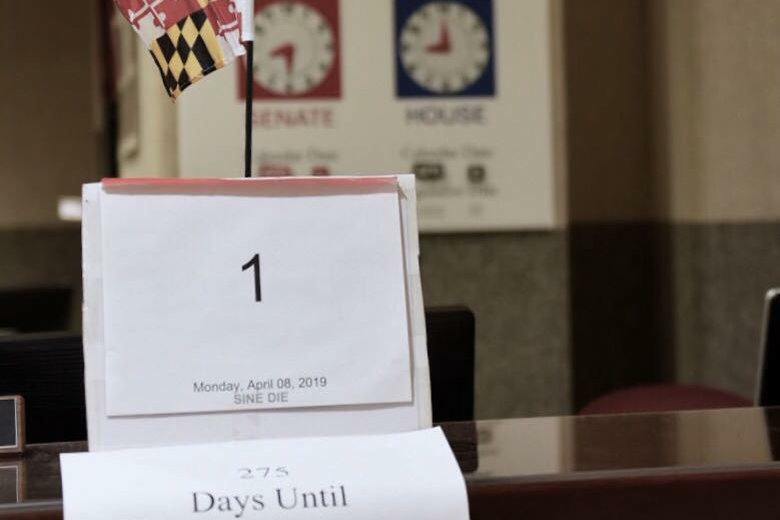 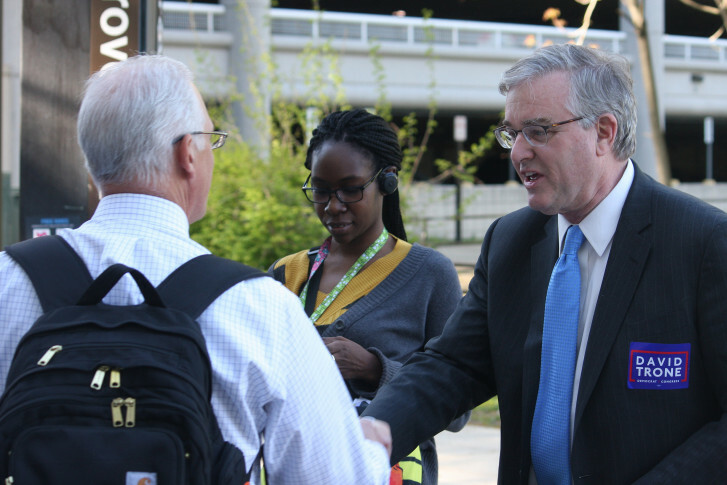 While the House made no formal announcement about a succession vote before adjourning at midnight Monday, several delegates said they expect to be called back on April 18, April 25 or May 1 – with the latter date the likeliest.